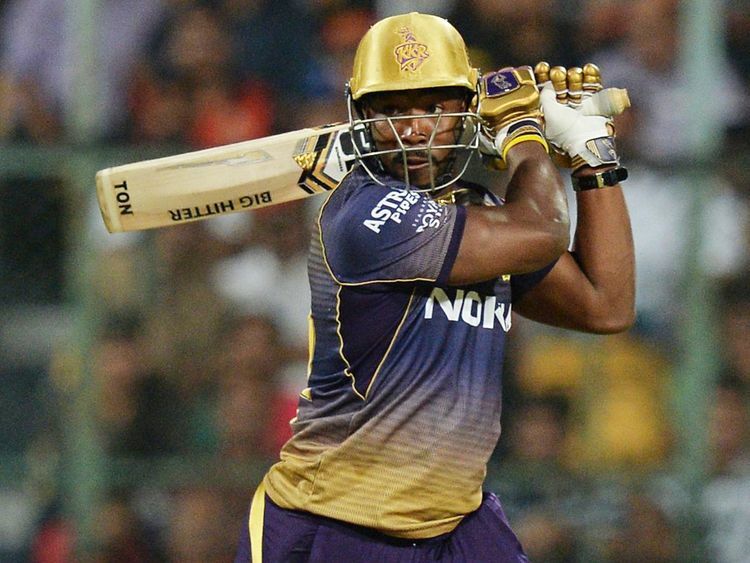 Chennai: Defending champions Chennai Super Kings will be focusing on containing the big-hitting batsman Andre Russell when they take on Kolkata Knight Riders in their IPL clash on Tuesday. In a match-up between two teams with a battery of quality spinners, a batsman of Russell’s calibre may just prove to be the difference. Both the teams have four wins each and have been in pretty impressive form. They will be eyeing victory to go at the top of the points table. Mahendra Singh Dhoni-led Chennai, who convincingly beat Kings XI Punjab here on Saturday, will be wary of the Dinesh Karthik’s Kolkata side. The Knight Riders are also coming off an all-round clinical win over Rajasthan Royals on Sunday night. With two teams having an array of top-notch spinners, the onus would be on the batsmen to counter them, given the nature of the pitch at MA Chidambaram Stadium. While Harbhajan Singh, Imran Tahir and Ravindra Jadeja stifled the Kings XI batsmen to set up the win, Kuldeep Yadav, Sunil Narine and Piyush Chawla didn’t allow the attacking Jos Buttler to get going on a slowish Jaipur track, thus restricting the Royals to a below par total of 139/3 in 20 overs. That the tweakers in both teams will be keen to have a bowl at Chepauk would be an understatement. It will be fascinating to see which of the bowling units shines. All eyes will be on the batting line-ups and how they go about neutralising the spin threat. How the Super Kings handle the in-form Russell threat will be watched with keen interest. The flamboyant Jamaican has been in awe-inspiring form with the bat and how he goes about his business at CSK’s den against Harbhajan & Co will be worth watching. CSK, for their part, brought in Faf du Plessis in place of the injured Dwayne Bravo and he made an immediate impact with a quality knock (54 off 38 balls) against KXIP. His contribution at the top will be crucial again. Dhoni has been providing the thrust in the death overs in some style. The home crowd will be hoping that their ‘Captain Cool’ will once again be leading from the front.